To what extend do you consider yourself a leader? Perhaps you are a manager or executive. Maybe you have your own company or plan on starting one soon. What is your leadership style? 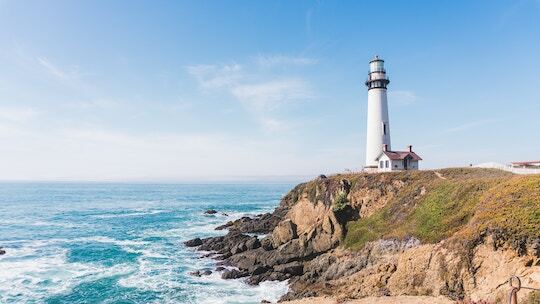 Are you a lighthouse that shines your light as a vision to guide and inspire? Perhaps you operate as a lifeboat, constantly doing far too much of the heavy lifting and seeing it as your job to save people and carry them to safety. Who are the leaders that have inspired you through their good examples and challenged you to always be and do your best? The key word in the last sentence is “Your,” which points to the critical aspect of living an authentic self-directed life. Where might a “less you” and “more them” approach to leadership be the best approach to realize greater fulfillment and success for everyone? Note: If you happen to be a parent, please try this approach with your children. Feel free to reply to this post and let me know how things go! 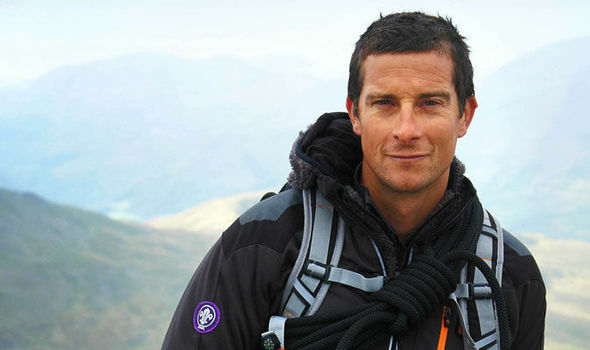 If you were to look up the phrase “rugged individual or adventurer” on the internet, you would likely see a photo and description of Bear Grylls. Although much personal attention has created his celebrity status, he points out most vividly, with today’s quote, that in virtually all cases, his successes involved and were dependent on the support and guidance of others. Where in your personal or professional life have you been going it alone to achieve what you desire? Where and on what matters it is time to more fully embrace and yes, request the assistance of others in your various communities? Check out Grylls’ Wikipedia page, and note how many of his accomplishments include many other people backing his efforts. Coaches use powerful questions and engaging inquiry as a means to help clients gain expanded perspectives and insights into their worlds. The time devoted to these discussions can be transformative. The key to such interactions is based on the concept that virtually all the answers lie within each of us, if we are willing to do the hard work and look within. By no means do coaches, mentors, trusted friends, or advisors have a monopoly on such questions or the power to create breakthroughs. 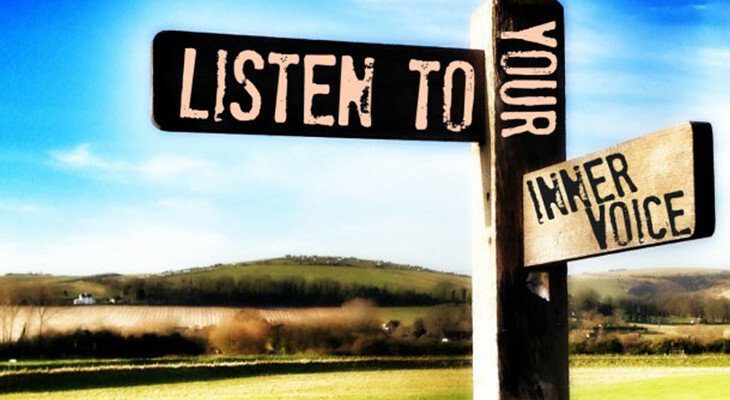 Consider yourself as the coach you take with you wherever you go, to always have the ever-ready guidance you seek. Generate a list of your own powerful and provocative questions in a journal or notebook. Take the time to discover the deep and valuable answers within you. A book that has become a favorite of mine is A More Beautiful Question by Warren Berger. Consider picking up a copy to strengthen your capabilities in this area.